Ole Worm (13 May 1588 – 31 August 1654), who often went by the Latinized form of his name Olaus Wormius, was a Danish physician, natural historian and antiquary. 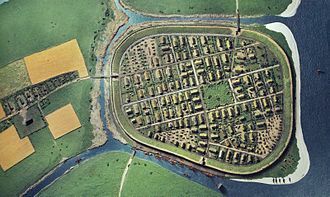 Worm was the son of Willum Worm, who served as the mayor of Aarhus, and was made a rich man by an inheritance from his father. Ole Worm's grandfather Johan Worm, a magistrate in Aarhus, was a Lutheran who had fled from Arnhem in Gelderland while it was under Catholic rule. Worm married Dorothea Fincke, the daughter of a friend and colleague, Thomas Fincke. Thomas Fincke was a Danish mathematician and physicist, who invented the terms 'tangent' and 'secant' and who taught at the University of Copenhagen for more than 60 years. Ole Worm was something of a perpetual student: after attending the grammar school of Aarhus, he continued his education at the University of Marburg studying theology in 1605. He received his doctor of medicine degree from the University of Basel in 1611, and received a master of arts degree from the University of Copenhagen in 1617. 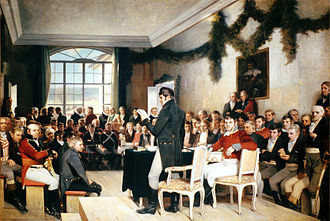 The rest of his academic career was spent in Copenhagen, where he taught Latin, Greek, physics, and medicine. 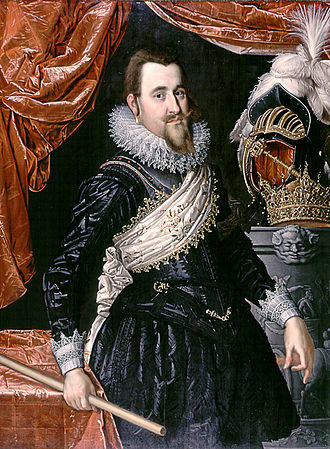 He was personal physician to King Christian IV of Denmark. Somewhat remarkable for a physician of the time, he remained in the city of Copenhagen to minister to the sick during an epidemic of the Black Death, which led to his own death from the plague in 1654. In medicine, Worm's chief contributions were in embryology. 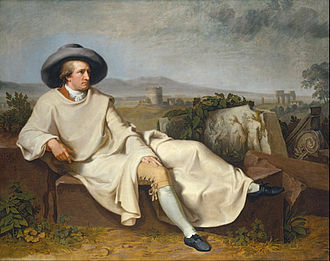 The Wormian bones (small bones that fill gaps in the cranial sutures) are named after him. 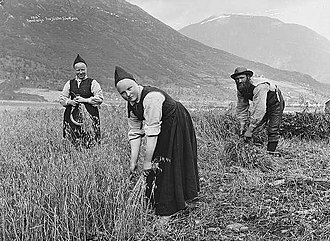 Worm is known to have been a collector of early literature in the Scandinavian languages. He also wrote a number of treatises on runestones and collected texts that were written in runic. 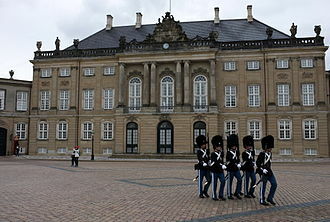 Worm received letters of introduction to the bishops of Denmark and Norway from the King of Denmark due to the king's interest and approval. In 1626 Worm published his Fasti Danici, or "Danish Chronology," containing the results of his researches into runic lore; and in 1636 Runir seu Danica literatura antiquissima, "Runes: the oldest Danish literature," a compilation of transcribed runic texts. In 1643 his Danicorum Monumentorum, "Danish Monuments" was published. 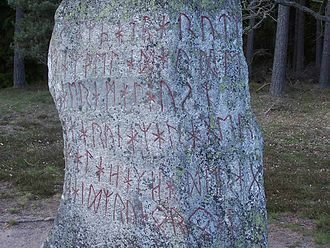 The first written study of runestones, it is also one of the only surviving sources for depictions of numerous runestones and inscriptions from Denmark, some of which are now lost. As a natural philosopher, Worm assembled a great collection of curiosities, which ranged from native artifacts collected from the New World, to taxidermed animals, to fossils, on which he speculated greatly. Worm compiled engravings of his collection, along with his speculations about their meaning, into a catalog of his Museum Wormianum, published after his death in 1654. 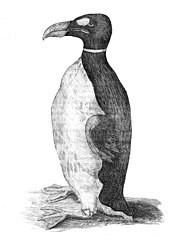 An illustration of his pet bird, a great auk, survives as the only known illustration of a live member of the species, which is now extinct. As a scientist, Worm straddled the line between modern and pre-modern. 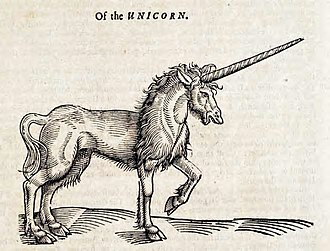 As an example, in a very modern, empirical mode, Worm determined in 1638 that the unicorn did not exist and that purported unicorn horns simply were from the narwhal. At the same time, however, he then wondered if the anti-poison properties associated with a unicorn's horn still held true, and undertook experiments in poisoning pets and then serving them ground up narwhal horn (his poisoning must have been relatively mild because he reported that they did recover). 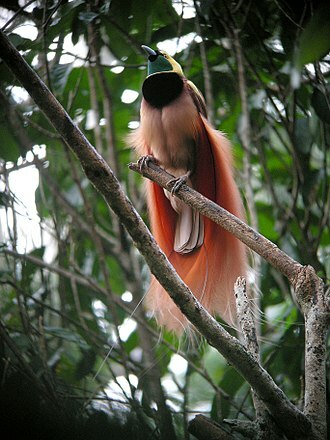 Other empirical investigations he conducted included providing convincing evidence that lemmings were rodents and not, as some thought, spontaneously generated by the air (Worm 1655, p. 327), and also by providing the first detailed drawing of a bird-of-paradise proving that they did, despite much popular speculation to the opposite, indeed have feet like regular birds. 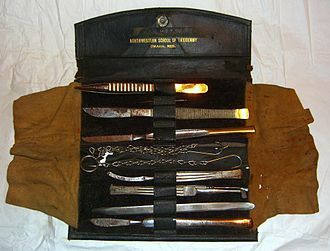 Worm's primary use of his natural history collection was for the purpose of pedagogy. The early twentieth century horror author H. P. Lovecraft mentions Ole Worm (using his Latinized name "Olaus Wormius") as one of the translators of the fictional book Al Azif (commonly known as the Necronomicon). Horror writer Anders Fager has elaborated this myth in several of his tales. ^ Chabrán, Rafael. "Dr. Francisco Hernández and Denmark:The Presence of The Mexican Treasury in the Work of Ole Worm. An Introduction" (PDF). Spanish and Portuguese Department at the University of Colorado. p. 173. Archived from the original (PDF) on 2015-04-02. ^ Sabrina Richards (1 Apr 2012). "The World in a Cabinet, 1600s". www.the-scientist.com. Retrieved 1 Mar 2015. 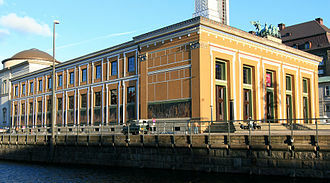 Wikimedia Commons has media related to Ole Worm. 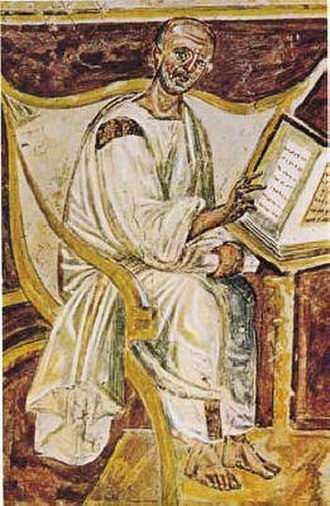 Computus Runicus. a Runic calendar collected by Wormius in Gotland. The Philipp University of Marburg, was founded in 1527 by Philip I, Landgrave of Hesse as one of Germanys oldest universities, dating back to a Protestant foundation. As a state university it no longer has any religious affiliation and it was the main university of the principality of Hesse and remains a public university of that state. It now has about 25,000 students and 7,500 employees, making Marburg, a town of 72,000 inhabitants, though most subjects are grouped, the University of Marburg is not a campus university in the broader sense. About 12% of the students are international, the highest percentage in Hesse and it offers an International summer university programme every summer and has an awarded ERASMUS programme. Marburg is home to one of Germanys most traditional medical faculties, the German physicians union is called Marburger Bund. In 1609, the University of Marburg established the worlds first professorship in chemistry, in 2012 it opened the first German participative chemistry museum, called Chemicum. Its experimental course programme is aimed at encouraging people to pursue careers in science. 20 professors were expelled in 1933, among them Wilhelm Röpke who emigrated, the university is most famous for its life sciences research, but is home to one of the few centers that conduct research on the middle east, the CNMS. The departments of psychology and geography enjoy a reputation and reached Excellence Group status in the Europe-wide CHE Excellence Ranking 2009. According to the 2012 QS Ranking, the university ranked among the top 30 German universities, the ARWU ranking which is more focused on research, ranks the university around 200, with its life sciences and social sciences department in the 151-200 range worldwide. The strong research is illustrated by its participation in several SFBs. These collaborative research centres are financed by the German Science Foundation DFG and they encourage researchers to cross the boundaries of disciplines, institutes and faculties within the participating university. Howard Phillips Lovecraft was an American author who achieved posthumous fame through his influential works of horror fiction. He was virtually unknown and published only in magazines before he died in poverty. Lovecraft was born in Providence, Rhode Island, where he spent most of his life, among his most celebrated tales are The Call of Cthulhu and The Shadow over Innsmouth, both canonical to the Cthulhu Mythos. Lovecraft was never able to support himself from earnings as author and editor and he saw commercial success increasingly elude him in this latter period, partly because he lacked the confidence and drive to promote himself. 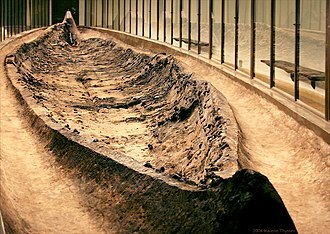 He subsisted in straitened circumstances in his last years, an inheritance was completely spent by the time that he died at age 46. 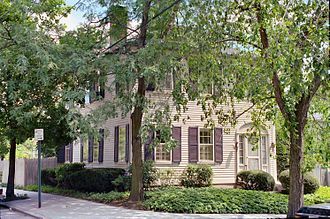 Lovecraft was born on August 20,1890 in his home at 194 Angell Street in Providence. 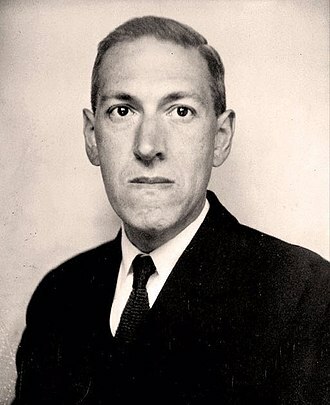 Both of his parents were of entirely English ancestry, and most of his ancestors had been in New England since the colonial period and his great-grandfather Joseph Lovecraft Jr.
emigrated to Rochester, New York from Devon, England in 1831. Lovecraft maintained throughout his life that his father died in a condition of paralysis brought on by nervous exhaustion. It has been suggested that his fathers mental illness may have been caused by syphilis, all five resided together in the family home. Lovecraft was a prodigy, reciting poetry at the age of three and writing complete poems by six. 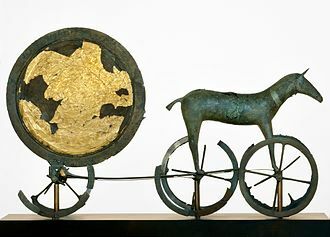 His grandfather encouraged his reading, providing him with such as One Thousand and One Nights, Thomas Bulfinchs Age of Fable, and childrens versions of the Iliad. His grandfather stirred the boys interest in the weird by telling him his own tales of gothic horror. Lovecraft was frequently ill as a child, and he attended school until he was eight years old because of his sickly condition. He read voraciously during this period and became enamored of chemistry. He produced several hectographed publications with a circulation, beginning in 1899 with The Scientific Gazette. Four years later, he returned to school at Hope High School. Spontaneous generation or anomalous generation is an obsolete body of thought on the ordinary formation of living organisms without descent from similar organisms. Typically, the idea was that certain forms such as fleas could arise from inanimate matter such as dust, a variant idea was that of equivocal generation, in which species such as tapeworms arose from unrelated living organisms, now understood to be their hosts. Doctrines supporting such processes of generation held that these processes are commonplace, such ideas are in contradiction to that of univocal generation, effectively exclusive reproduction from genetically related parent, generally of the same species. Today it is accepted to have been decisively dispelled during the 19th century by the experiments of Louis Pasteur. He expanded upon the investigations of predecessors, some experimental difficulties were still there and objections from persons holding the traditional views persisted. Many of these objections were dealt with by the work of John Tyndall. Pasteurs experiment is known to have refuted the theory of spontaneous generation in 1859. Disproof of the ideas of spontaneous generation is no longer controversial among professional biologists. 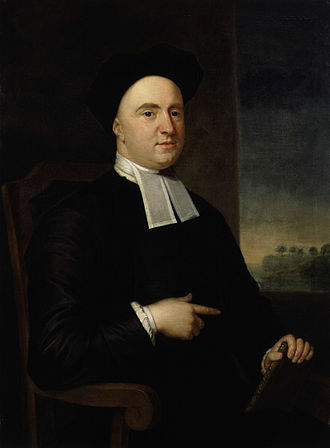 John Desmond Bernal suggests that earlier theories such as spontaneous generation were based upon an explanation that life was created as a result of chance events. Crucial to this doctrine is the idea that life comes from non-life, with the conditions, an example would be the supposed seasonal generation of mice and other animals from the mud of the Nile. In the years following Louis Pasteurs experiment in 1862, the spontaneous generation fell into increasing disfavor. Experimentalists used a variety of terms for the study of the origin of life from non-living materials, heterogenesis was applied to once-living materials such as boiled broths, and Henry Charlton Bastian proposed the term archebiosis for life originating from inorganic materials. The two were lumped together as spontaneous generation, but disliking the term as sounding too random, for example, he claimed humans, in a different form, must have earlier been born mature like other animals, or they would not have survived.